Two-Day Immersive Event for Kids and Families to be held Saturday, June 9, and Sunday, June 10 at Huntington Bank Pavilion at Northerly Island in Chicago, Ill.
NEW YORK--(BUSINESS WIRE)--Nickelodeon, in partnership with Live Nation, announced today the pop superstar lineup for Nickelodeon SlimeFest, the first multi-day music festival for kids and families in the U.S. Featuring performances by Grammy-winning artist, DJ and producer Zedd, chart-topper Liam Payne, multi-platinum artist Flo Rida, and Lip Sync Battle Shorties and social media star JoJo Siwa, the two-day event will be held at Huntington Bank Pavilion at Northerly Island in Chicago, Ill., on Saturday, June 9, and Sunday, June 10. General admission and VIP tickets will be available beginning Tuesday, March 6, at 10 a.m. (CT) via www.nickslimefest.com. 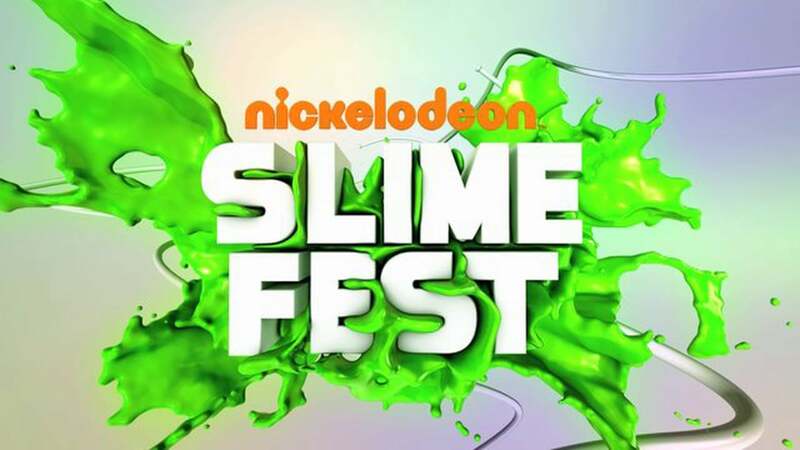 Nickelodeon SlimeFest will also feature: appearances by Nickelodeon stars Kel Mitchell and Benjamin Flores Jr. (Game Shakers), Riele Downs and Ella Anderson (Henry Danger), Breanna Yde (School of Rock), and Daniella Perkins and Owen Joyner (Knight Squad); immersive one-of-a-kind experiences; and plenty of the network’s signature green slime. Nickelodeon SlimeFest has seen success around the globe as a slime-filled, multiplatform music and entertainment event since its overseas inception in 2012 in Australia. The U.S. music festival marks the sixth local adaptation of this popular event and the first time a Nickelodeon International event has been localized for Nick in the U.S. To date, over 100,000 people have attended Nickelodeon SlimeFest events around the world, including sold-out shows in South Africa, Australia, Italy, UK and Spain. This year’s Nickelodeon SlimeFest UK will take place at The Arena at Blackpool Pleasure Beach Oct. 20-22, with more international event dates to be announced later this year.